We are looking forward to a wonderful talk from David Powell next week at our Tech Tuesday event. 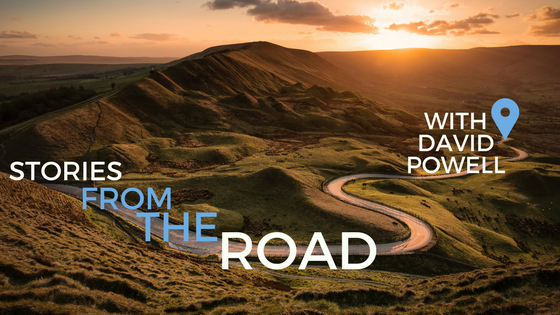 In this Tech Tuesday, held at Burr & Forman LLP, David will share his “Stories from the Road” and offer real-world insights about these hot topics and give some ideas about how we, as technologists, can embrace them. David Powell is a twenty-two year veteran of the IT industry, the last seventeen spent exclusively in Managed Services. Named one of the “Top 250 People in Managed Services” by MSPmentor for over five years, Powell has worked for three of the Top 100 companies that rank in the MSPmentor 501 each year. He came to LogicMonitor from TekLinks, where he helped transition the company from a traditional VAR to an integrated solution provider with a nationally recognized managed and cloud services portfolio, as evidenced when TekLinks received the Top MSP Award at the CRN SP500 Conference in 2012. 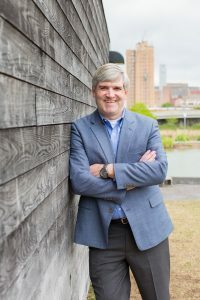 Powell was a member of the Birmingham Business Journal’s “Top 40 under 40” in 2011, and in 2013, he was named to the publication’s first ever “#40 to Follow List” of executives to follow on Twitter. Powell is a frequent national speaker on technology and for three years he co-hosted an engaging “Tech Tuesday” segment that aired each week on the local CBS42 affiliate in Birmingham. 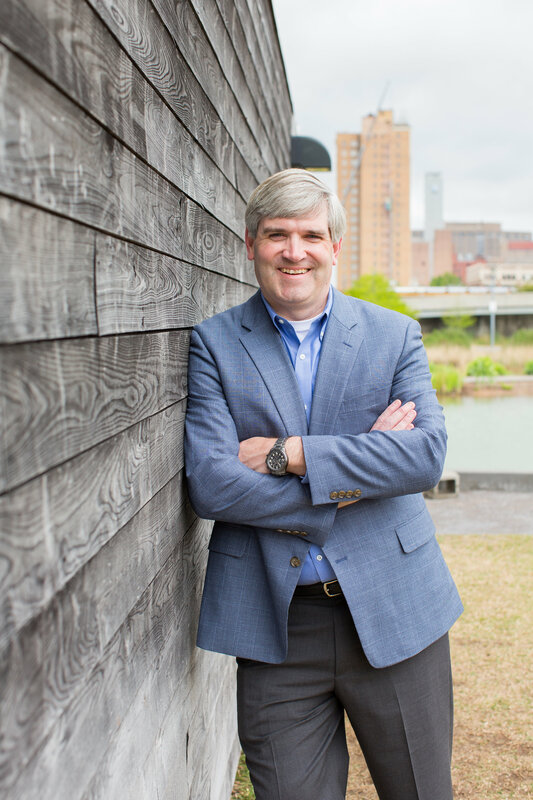 Powell is actively involved in the Birmingham community as a Board Member of TechBirmingham, a Board Member for the Vestavia Hills Board of Education, and past President of the Vestavia Lacrosse Organization. We are looking forward to hearing from David and hope you will join us! This event is free for members and only $10 for non-members. Lunch will be provided, so come hungry and ready to listen to great words from David! You can register here.